Eminent contemporary art curator, artist, and author, Robert Storr is one of the world’s most influential voices in contemporary art. He was Senior Curator of Painting and Sculpture at MoMA, the first American to be named Commissioner of the Venice Biennale, and for ten years the Stavros Niarchos Foundation Dean of the Yale School of Art, and the first Rosalie Solow Professor of Modern Art at the Institute of Fine Arts, New York University. Among his many honors are a Norton Family Foundation Curator Grant, a special AICA award for Distinguished Contribution to the Field of Art Criticism, ICI Agnes Gund Curatorial Award, Lawrence A. Fleischman Award for Scholarly Excellence in the Field of American Art History from the Smithsonian Institution, and in France, Officier de l’Ordre des Arts et des Lettres. In June 2017 his book “Intimate Geometries: The Art and Life of Louise Bourgeois” was awarded the FILAF d’Or at the Festival international du livre d’art et du film, Perpignan, France. A founding member of the Arts Arena Advisory Council and now a member of the Arts Arena Board of Directors, Mr. Storr returns to deliver his ninth annual Yale Arts Arena Lecture. 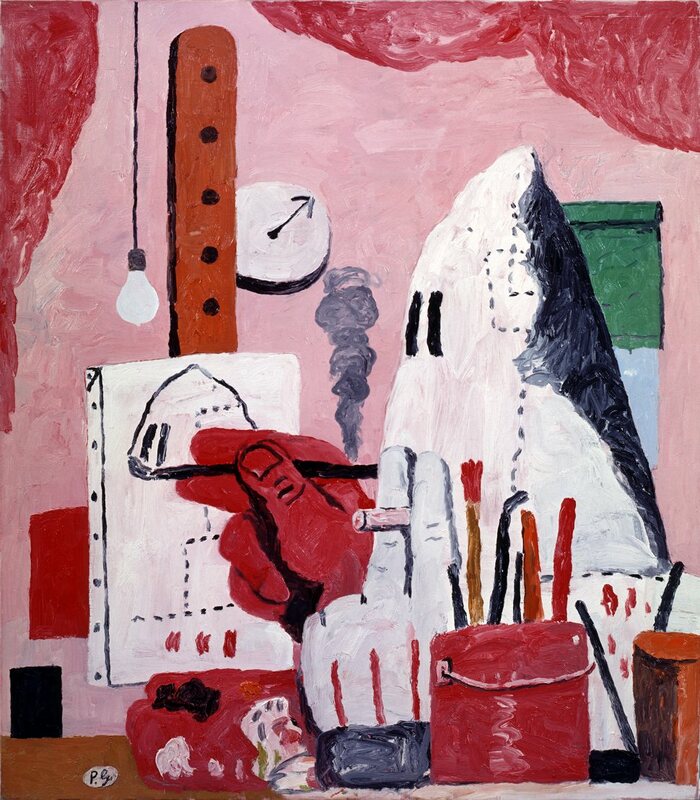 His subject: Abstract Expressionist painter Philip Guston, about whom Mr. Storr is writing a second book. A discussion with the audience and a reception will follow Robert Storr’s talk.